Ever Oasis - VGA 90 Gold - Nintendo 3DS, mint! Ever Oasis (Nintendo 3DS, 2017) Complete In Box Cib Great Condition! 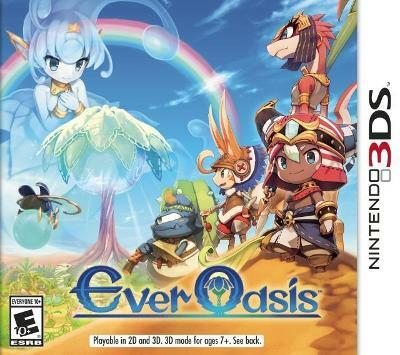 Ever Oasis (Nintendo 3DS, 2017). Complete in Box. Free Shipping.